Perfectly balanced Blue and Red colours for optimised growth during all stages of plant growth. MORE PAR! 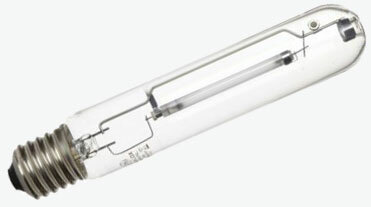 - New High Xenon Fill Gas creates more spectrum and extra PAR output. New High Xenon Fill Gas creates more spectrum and extra PAR output. Monolothic arc tube construction for extra strength and reliable starting, suitable for both magnetic and digital control gear. Improved PAR maintenance and output for more productive, uniform plant growth over a longer period of time. 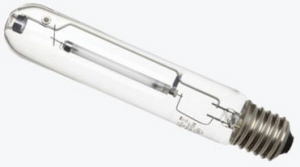 Available in both standard 230V and 400V EL lighting systems.